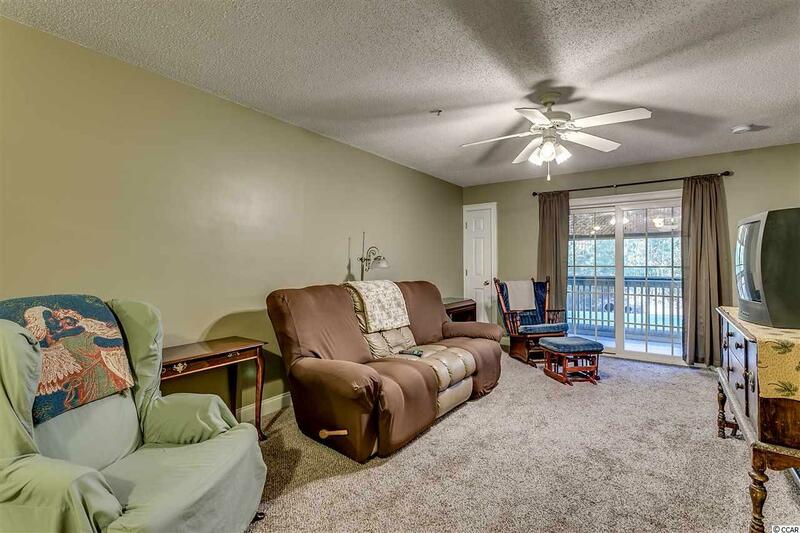 1st floor unit located conveniently to Socastee, Conway and CCU areas. Recently painted and carpeted. Used most recently as a second home, and not rented. 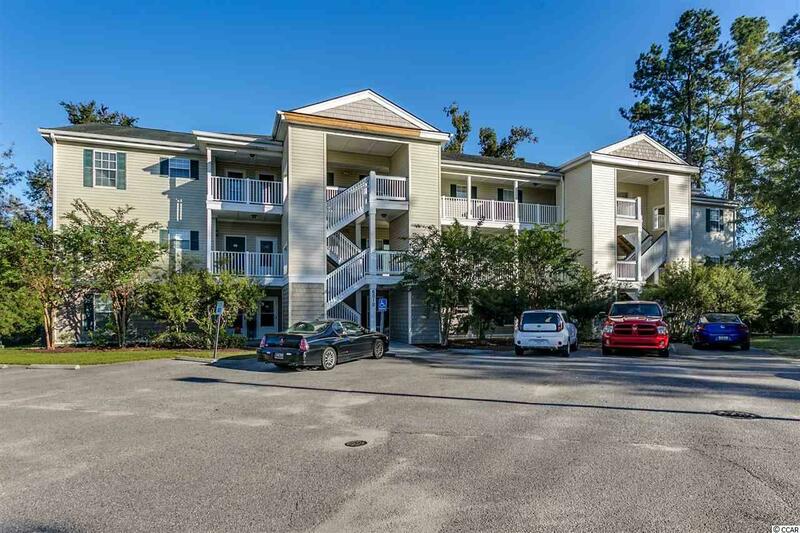 Enjoy a walk down the edge of the intracoastal waterway for some stunning views, enjoy the community day dock or gazebo, or just sit on the screened-in back patio and listen to the soft sound of water flowing from the fountain. 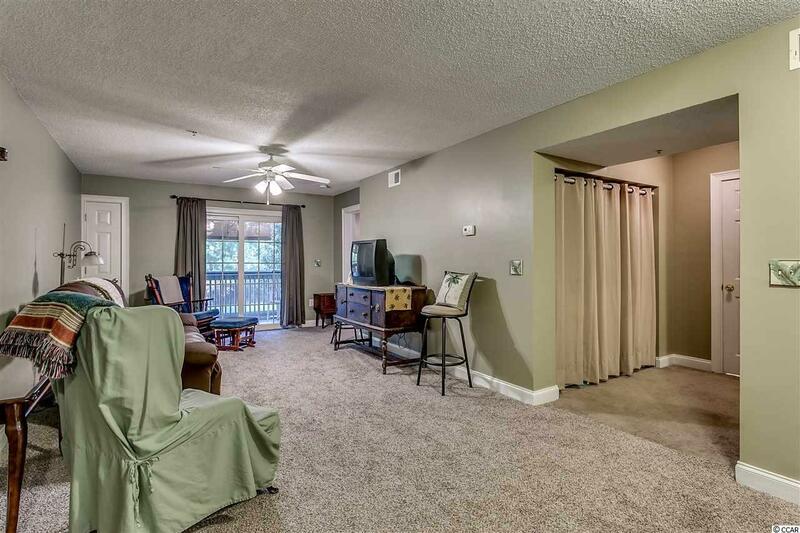 This unit has a lot of space, and an additional storage unit on the patio. 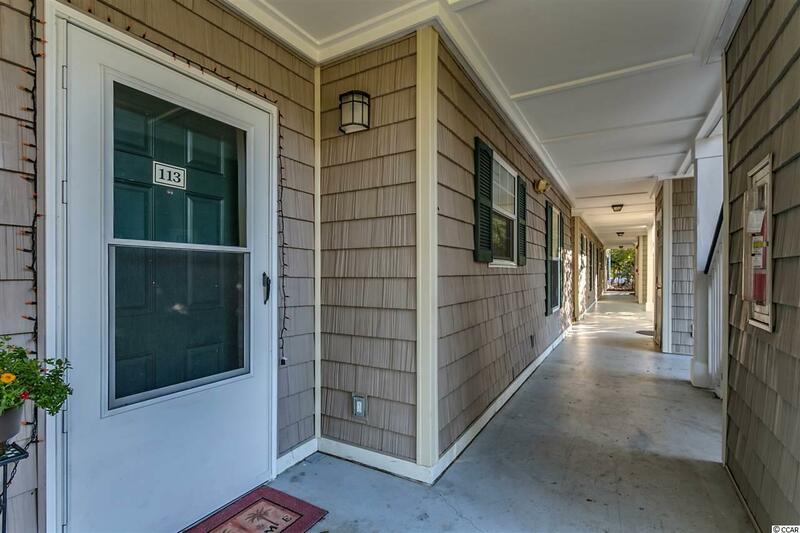 Located just across the street from the historic Cooper and Sarvis homes, and popular The Porch cafe and not far from River City Cafe. Hard to beat location!